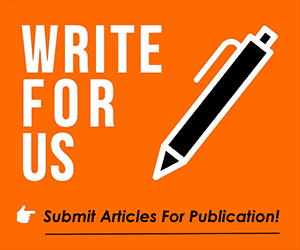 Although Fulham are lurking in the relegation places, we haven’t given up all hope of retaining our Premier League status, come the end of the season. We’ve not been cut adrift of the clubs above us and if Claudio Ranieri can engineer a couple of good results, then we can climb out of the bottom three. But, if that is going to be the case then we’re going to have to create the chances that our Serbian striker, Aleksandar Mitrovic can score from. 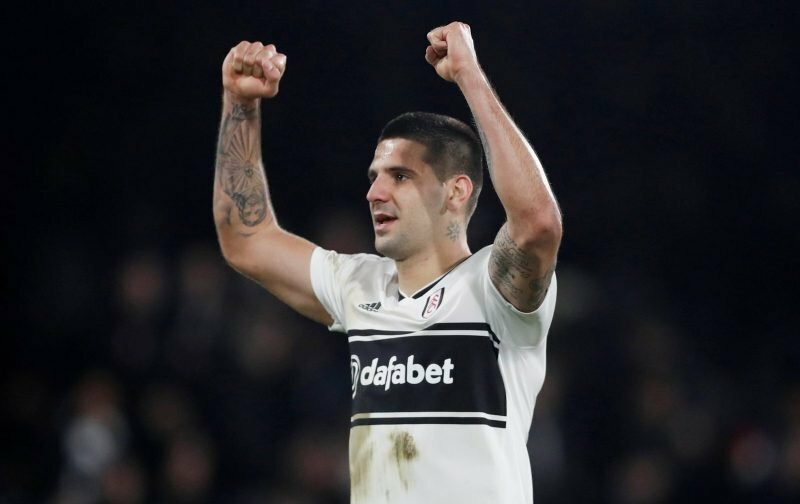 Mitrovic, has been a shining jewel in what has been a poor season so far and his contributions have not only been recognised by the Fulham faithful but also by an unnamed Chinese side. The tabloid publication, the Sun, are reporting that the 24-year-old Serbian was the subject of a £50 million bid from an unnamed Chinese club. Thankfully, Fulham didn’t succumb to financial temptation and turned the deal down, a case of common sense prevailing we’d hope.